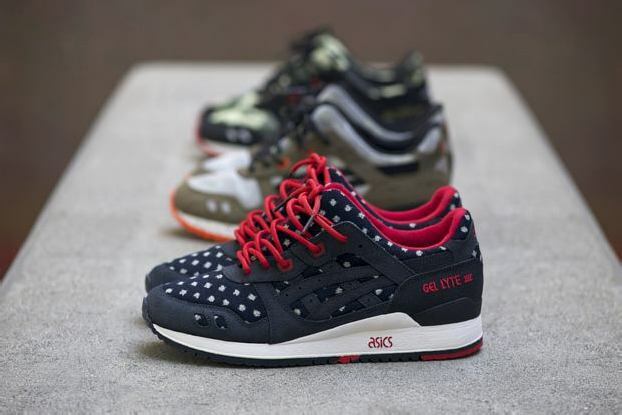 Beginning today, we’re notifying online registration winners of the individual shoes from the BAIT x Asics Gel Lyte III Series. Those who signed up for a chance to purchase the “Vanquish,” “Guardian,” or “Nippon Blues” individually: check your inbox, Spam folder, or Promotions tab on Gmail for the notification. Winning e-mails contain private, individualized links to purchase the shoes; links expire at 11:59 PM PST tonight. If you are having trouble completing the purchase, contact your bank as they may be blocking the transaction.